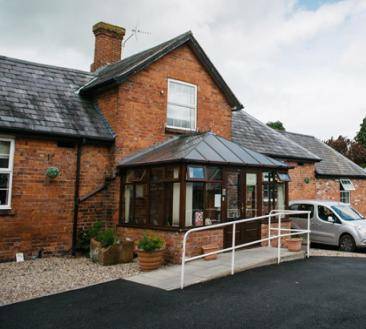 We promote the independence of our guests, whilst ensuring that their care needs are met and delivered by our qualified, friendly staff. All of our homes for adults with learning disabilities place a strong emphasis on community involvement and integration. 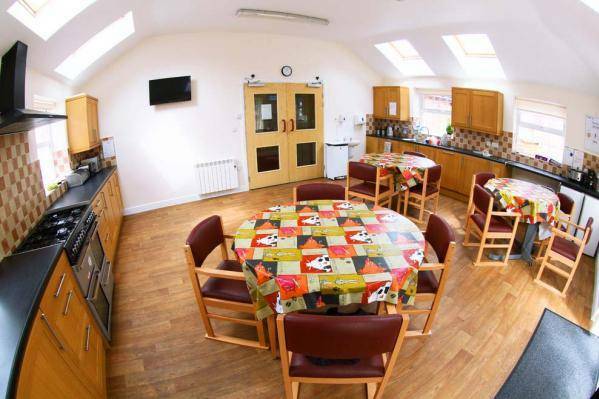 We take great pride in creating homely environments that focus on social interaction and regular activities to stimulate the mind and body. Select Healthcare has specialist homes for guests with learning disabilities. We promote the independence of our residents, whilst ensuring that their care needs are met and delivered by our qualified team of carer's. 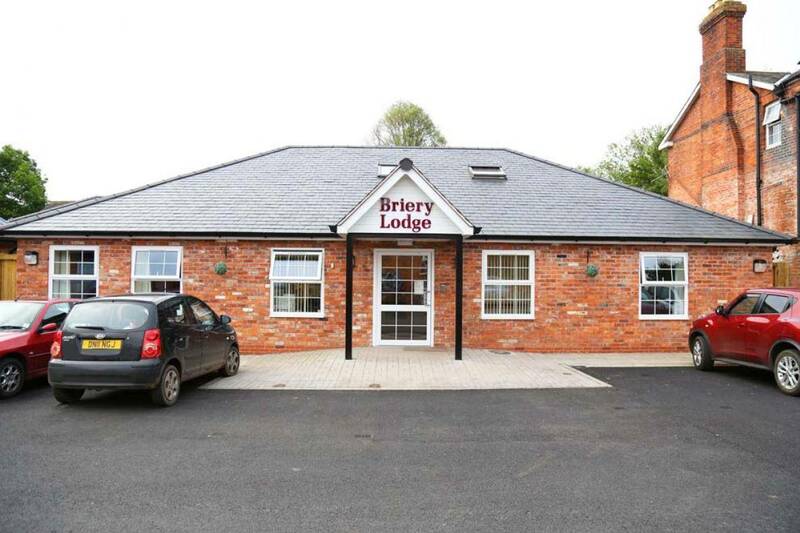 Briery Lodge is a residential home able to support 7 residents with learning disabilities, physical disabilities and complex needs. 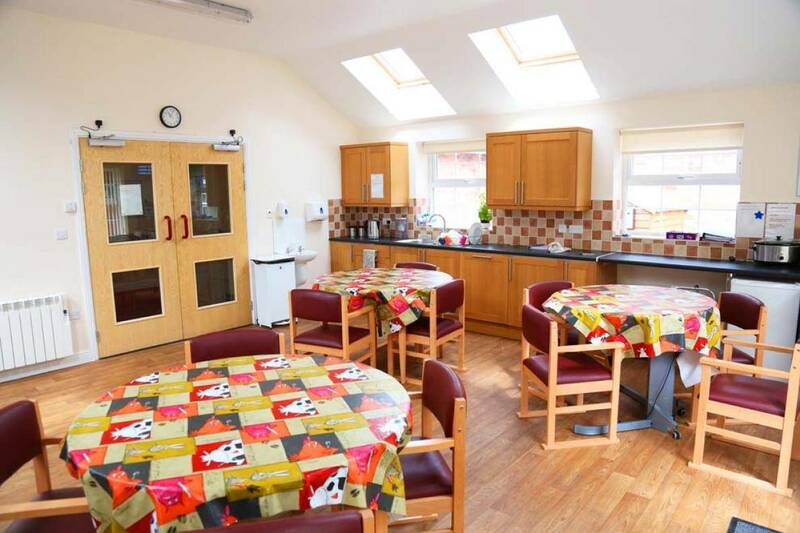 This includes individuals who require support with Epilepsy, Autism, enteral feeding, dysphagia, sensory impairments as well as behaviours which are described as challenging. Holly Hall House is a residential care home registered for adults with mental health needs and learning/physical disabilities. 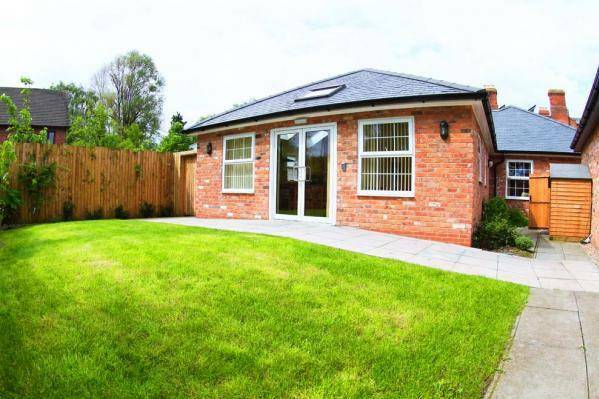 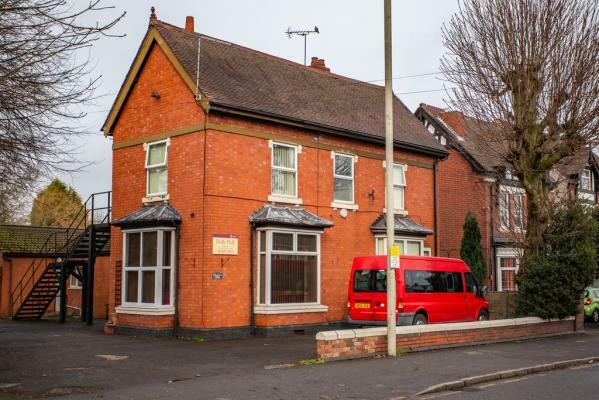 It is located close to the town of Dudley and provides accomodation for 10 residents. 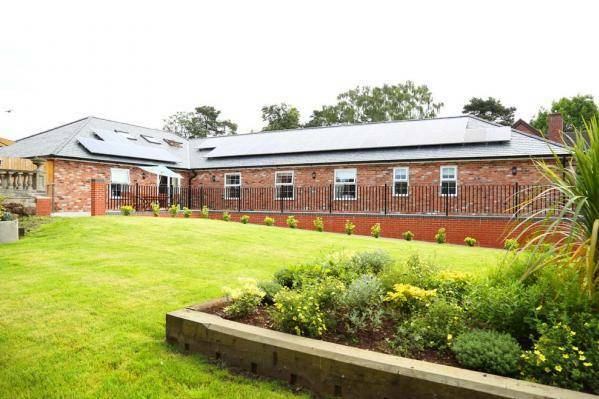 Little Ingestre House Care Home is located in a rural picturesque setting, between the towns of Stafford and Rugeley which provides accommodation for 15 residents with a range of disabilities including physical disability, visual impairment, epilepsy, cerebral palsy, brain injury and learning disability.